Tiffany was born and raised in Raleigh. She has three dogs named Tank, Gus, and Diesel. She has worked in the veterinary field for about five years. At a young age, Tiffany developed a passion for helping animals, and it has only grown throughout the years. 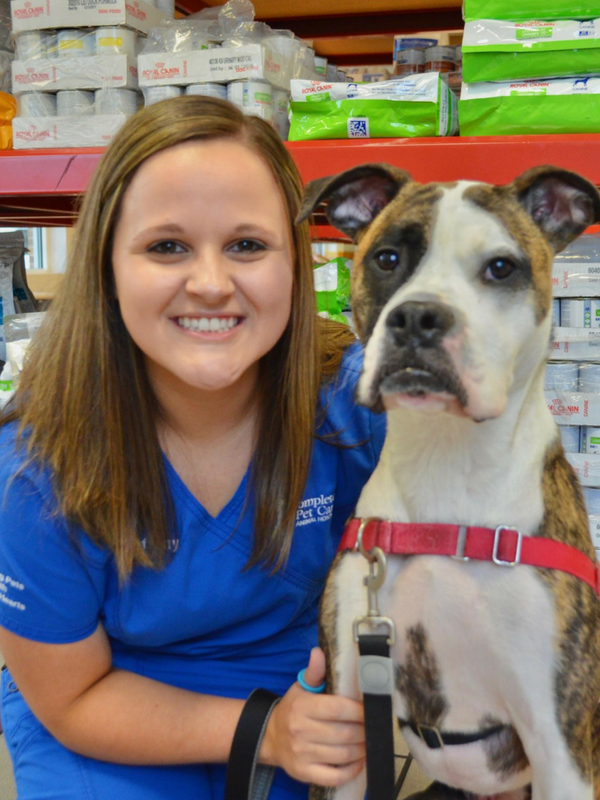 Tiffany plans on continuing to work in the veterinary field and help as many animals as she can.